At G3, one of our top priorities is helping medical professionals find and create the perfect space for their practice. We especially love the process of helping young physicians as they start their own practices. We believe that the quality of the space should reflect the quality of care provided there. 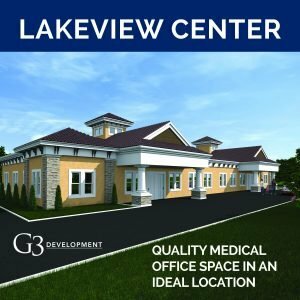 Opportunities for physicians wishing to start their own practice can be difficult to find, but G3 Development works with doctors to find, finance, and build or lease the perfect space. Everything is customizable; we are flexible and have a wide range of options to help everyone find the space that is right for them. Our featured property right now is Lakeview Center. Located south of Hwy 441 in Tavares, directly across from Florida Hospital Waterman, Lakeview Center is perfect for doctors and medical professionals looking for a convenient location with opportunities to customize a build. The property features lots available for purchase ranging in size from 0.41± acres to 9.62± acres and in price from $175,000 – $375,000. 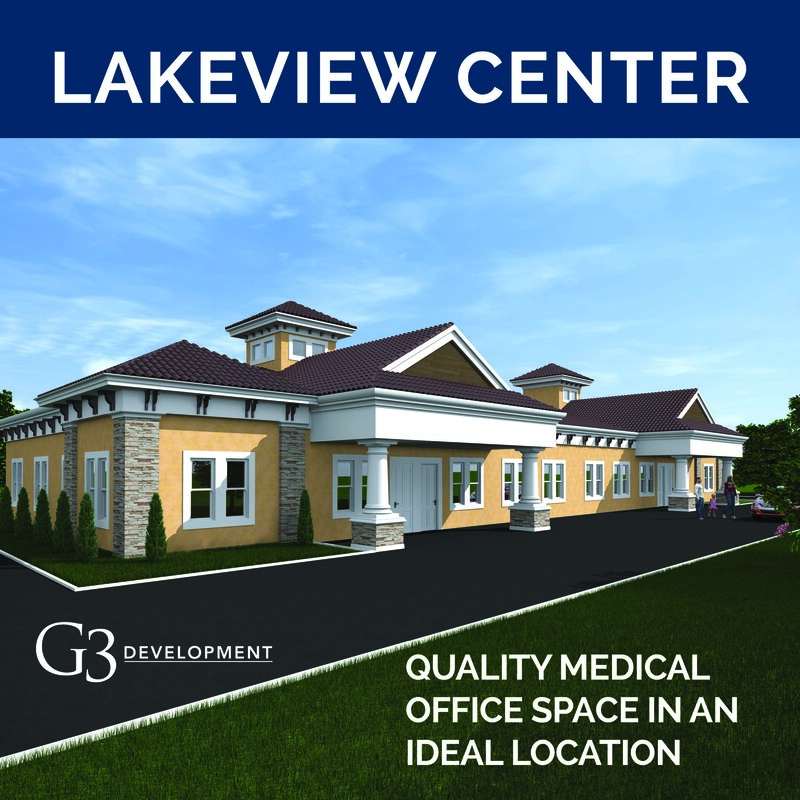 If you are a physician interested in finding commercial space for your practice, contact us about Lakeview Center. We want to help you build your practice, not just your office. Our creative financing options can help you get started on the build immediately. Check out the listing HERE or contact Austin at 352-516-2244.